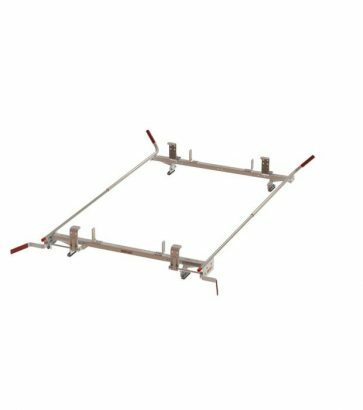 Make that rack work as hard as you do. Carry more to your job site or camp site. 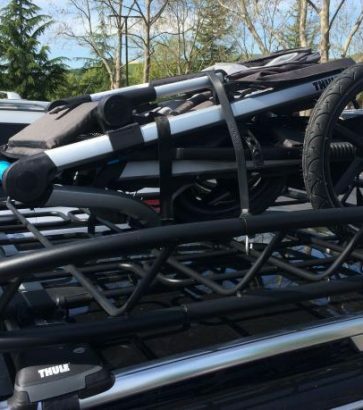 Roof racks (especially Thule racks) make it easy to haul ladders, lumber, and piping to and from home base. Having one means your kayaks, bikes, or skis won’t get lonely gathering dust in the garage. 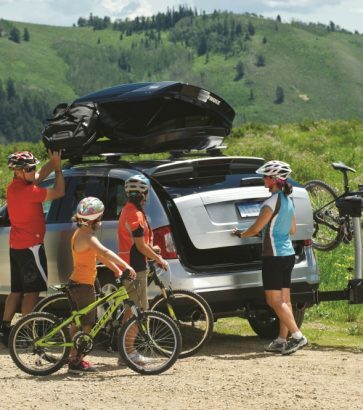 Add extra carrying capacity to your vehicle so you can take more with you whenever and wherever you’re ready to go. 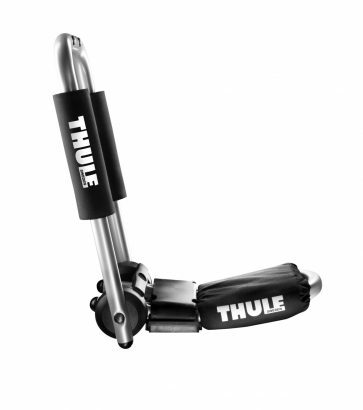 Thule racks are premium roof racks for bikes, skis, snowboards, kayaks, canoes and more. 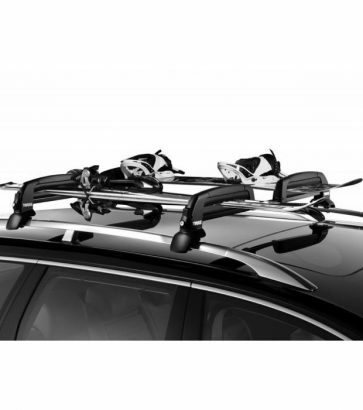 Durable, weatherproof and attractive, roof racks are ready right out of the box. What do you want to carry? Two bikes and one kayak? Four bikes and two snowboards? At Cap-it, we like to carry a number of product types so you can choose the size, shape, and application that best works for you. 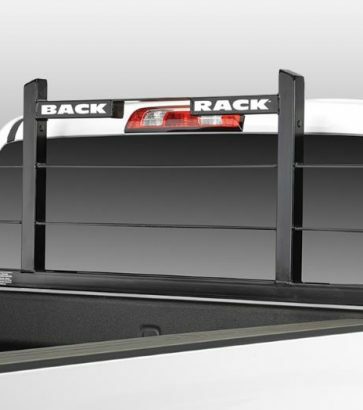 Our racks are versatile and can be used not only for these purposes, but for other gear you feel comfortable strapping to the roof of your vehicle. Carry more luggage, camping equipment, outdoor gear, and almost anything you can imagine taking with you. 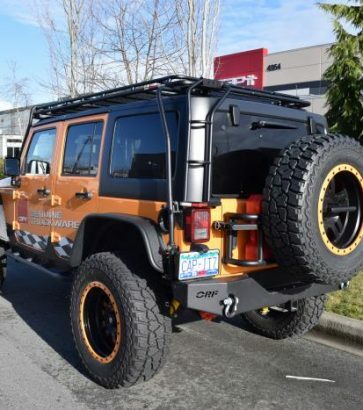 From summer to winter and the seasons in between, roof racks act like an extension of your truck. Forget what it’s like to feel restricted with what you can bring with you; you’ll always have space now. Bike racks, check. 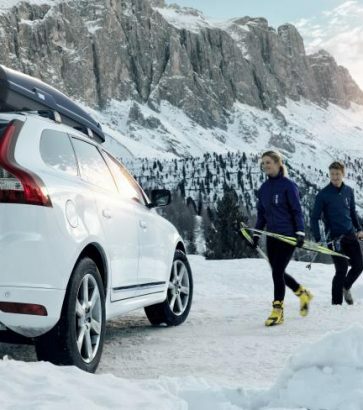 Ski racks, check. Road trip, anyone?